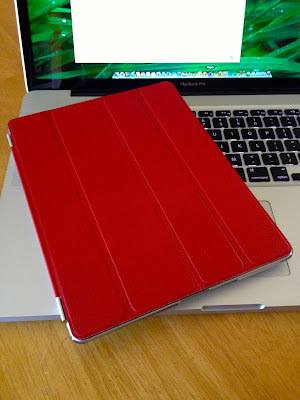 Yesterday I visited the Stamford Apple Store and picked up a (Product) Red smart cover for my iPad 3. 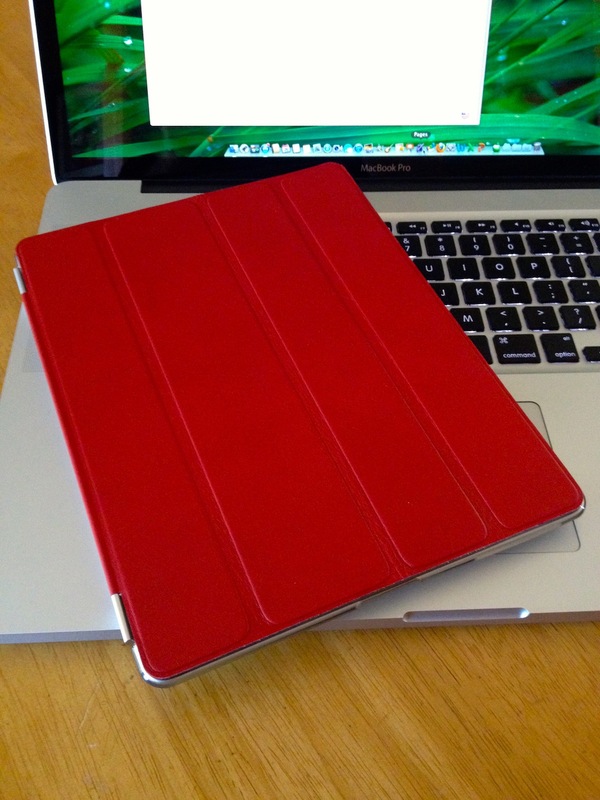 The red smart cover is leather and you can feel the difference over the polyurethane covers both in weight and in flexibility. The leather cover feels more sturdy and a little bit heavier than my previous grey poly cover. All in all, I'm pretty happy with the purchase. For more details, check out the Apple website.